Dr. Pittman and his team welcome the opportunity to care for you, your friends and family. We are committed to providing a wonderful experience and soothing environment for each patient. Our state-of-the art office offers the latest in dental technology and patient amenities. Dr. Pittman’s exceptional services include Cosmetic Procedures, General Dentistry, Whitening and Preventive care. 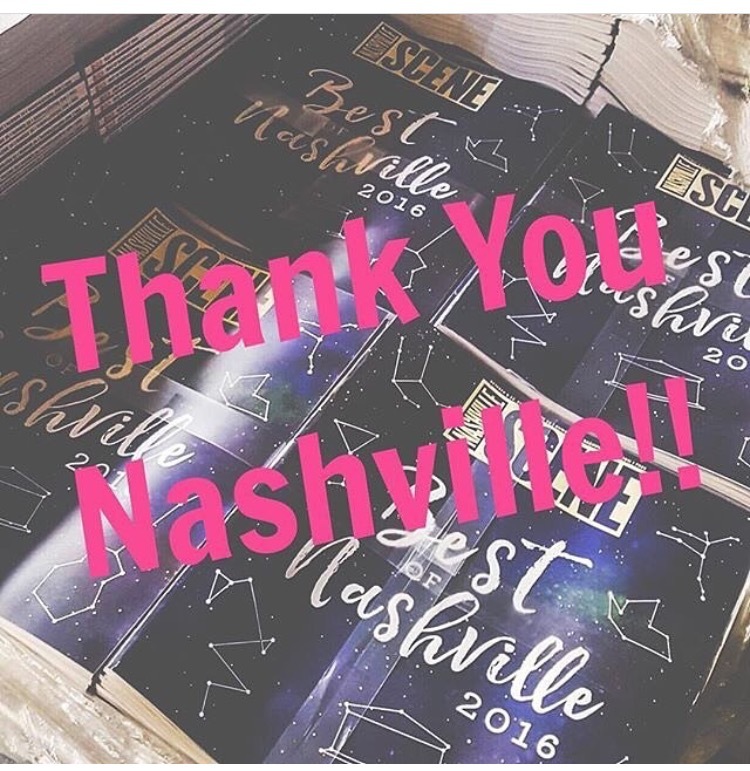 Dr. Pittman and his team actively participate in continuing education programs in the Nashville area as well as Nationally and are able to utilize the latest techniques and innovative solutions to make your experience enjoyable. Dr. Pittman offers flexible financing for your dental needs. Click here for more details. We love Creating Smiles and Improving Lives! 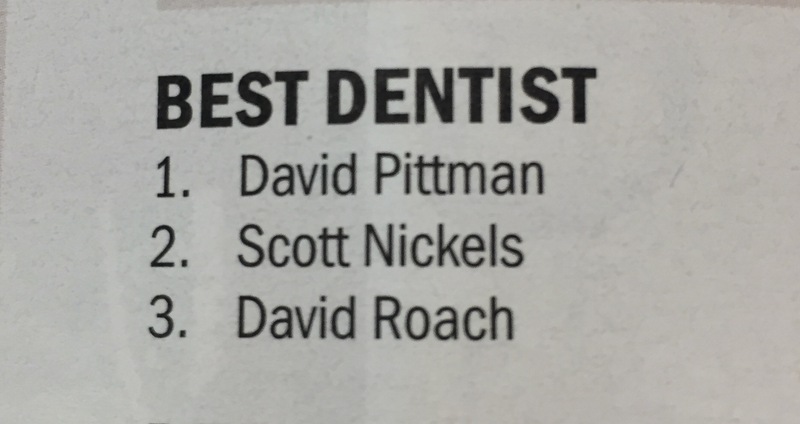 Dr. Pittman was just named Number One Dentist in Nashville for 2016! We are so Thrilled and Honored to receive this title!